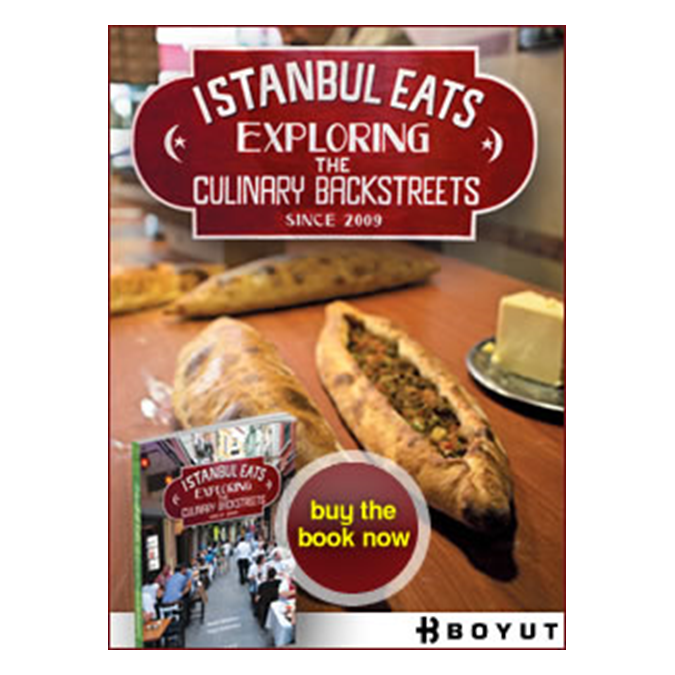 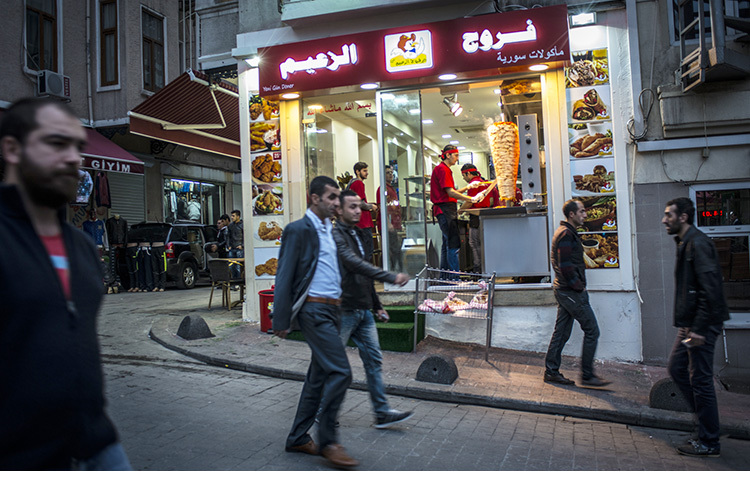 Now in its sixth edition, “Istanbul Eats: Exploring the Culinary Backstreets” is the definitive guide to eating locally and authentically in Istanbul, written by the co-founders of Culinary Backstreets. Now in its sixth edition, “Istanbul Eats: Exploring the Culinary Backstreets” is the definitive guide to eating locally and authentically in Istanbul, written by the co-founders of Culinary Backstreets. 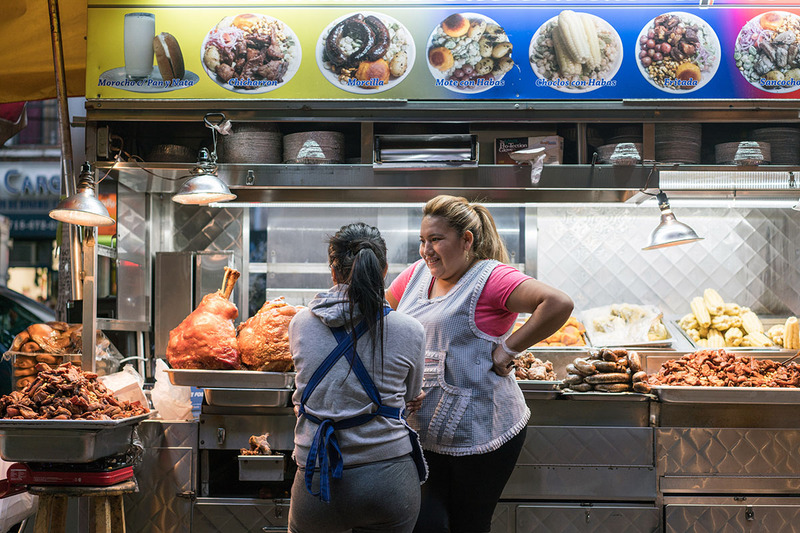 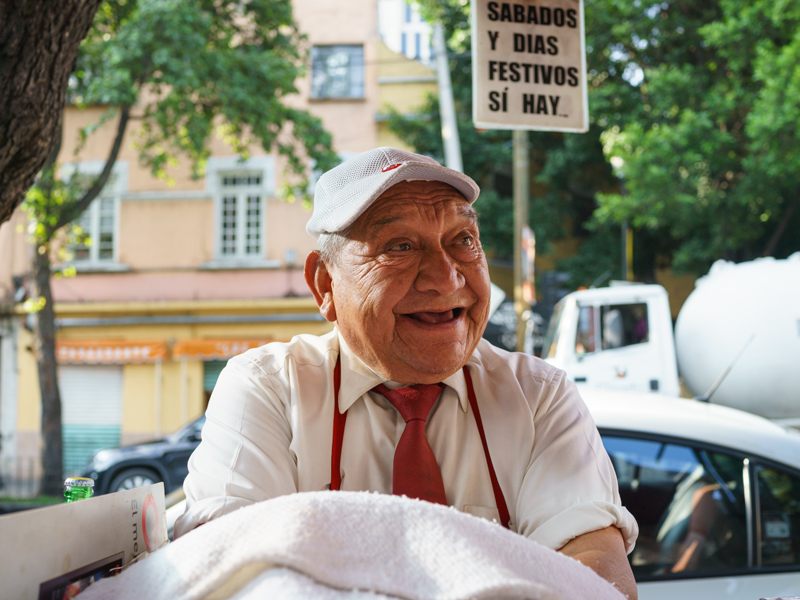 From the street cart selling traditional chickpeas and rice to the classic neighborhood meyhane, this guidebook celebrates the unsung heroes of Istanbul, hard-working people protecting endangered culinary traditions. 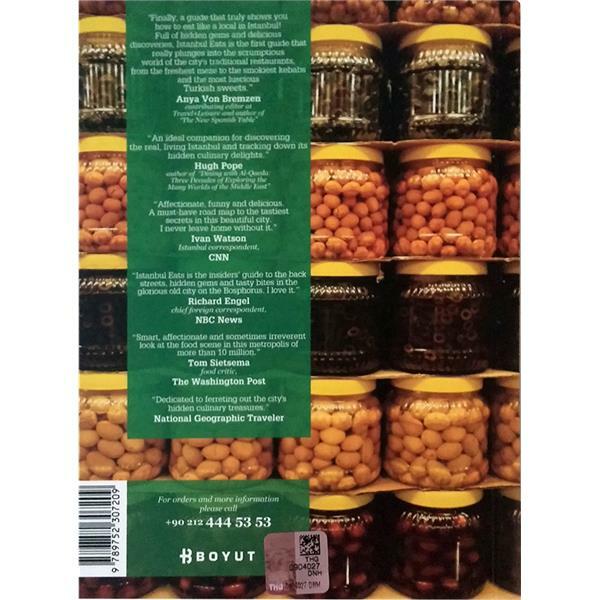 If food is culture, then these are its ambassadors and this book your passport into their world, composed of more than 100 reviews accompanied by vivid photographs. 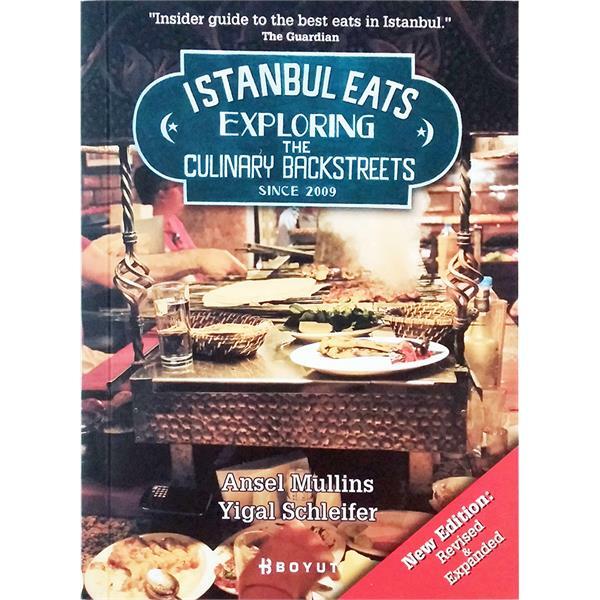 For those who travel by following their appetites and who want to discover a side of Istanbul that previously only locals knew about, this book is an essential companion.